Dr. Suzanne Robbins is the owner of the Animal Medical Center of Burtonsville and the primary doctor. She is a 1992 graduate of Tuskegee University School of Veterinary Medicine and has been in small animal practice since graduation. She came to Maryland by way of Nashville, Tennessee, where she worked for three years in a busy small animal practice. 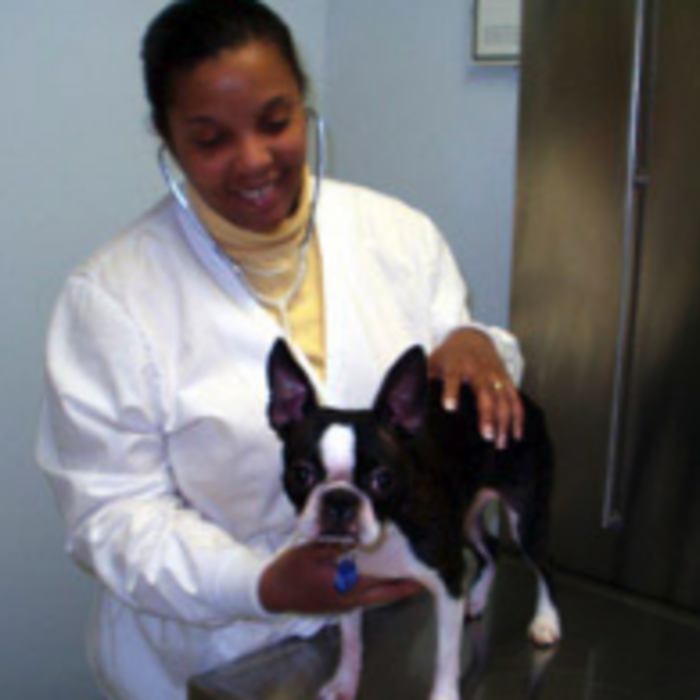 Since moving to Maryland in 1995 she has worked in several practices around the Rockville and Silver Spring areas until finally establishing herself at Briggs Chaney Animal Hospital. She started working at Briggs Chaney in 1998 and purchased the practice in August of 2004. In January of 2017 she purchased Burtonsville Animal Hospital and moved to that location in March of that year. Growing up in Kingston, Jamaica, Dr. Robbins was always surrounded by pets and loved taking care of them. While at veterinary school she developed a special interest in feline medicine and was President of the Cat Club. Despite her hectic schedule, she still finds time for community service at the local animal shelter. She is also an avid reader, enjoys traveling with her family and dotes on her dog Emma. Vanessa has worked with us the longest starting as an intern in December 2005. She has moved through the ranks and has proven again and again what an asset she is to our hospital. Her attention to detail keeps us on our toes and has helped mold the hospital into what it is today. She also has two adorable furry children whom she dotes on Turbo and Soleil. Jasmin started working with us in April 2016 as an intern completing her clinical hours towards earning her veterinary assistant certificate. Since graduation she became a full member of staff and has been an invaluable asset to the team. Her calm and cool demeanor has made her a favorite among clients and patients alike, and she is often requested for appointments with the more feisty pets. Outside of work Jasmin loves to spending time with her family and friends, playing video games and she dotes on her adorable pet ferret Felix. Karol, like Jasmin, started working with us as an intern to complete her clinical hours for her veterinary assistant certificate. In May 2017 she became a fulltime employee, and we are very happy to have her. Her bubbly, cheerful personality puts a smile on everyone’s faces, and helps ease the stressful days. Her hobbies include travelling with her family, attending concerts and playing with her pet albino bunny Bouncey. Sheila began working for us when we moved to our new location in February 2017. Her love of animals began early in life as she had the care of many animals on her family’s farm. Her passion for animal care and animal rescue makes her a true asset to our hospital and we are very fortunate to have her. She has many interests outside work, a few are painting, drawing, writing, doting on her rescue dog Mini and her favorite human, her grandson Jacob. Chanelle started working for us in February 2017 when we moved to our new location. She has worked in the veterinary field for several years as a veterinary assistant, and is taking classes towards becoming a certified veterinary technician. We are lucky to have her as a part of the team, as she brings a wealth of knowledge and experience. Her goal is to eventually work in wildlife rehabilitation, traveling to countries overseas where this is a significant problem. In the meantime, her two kittycats Ramzees and Euphrates keep her very busy and close to home. Pascal may be the youngest member of our team, starting work in July 2017, but he plays a big part of our team. He holds down the front office effortlessly and makes the afternoons fly by. 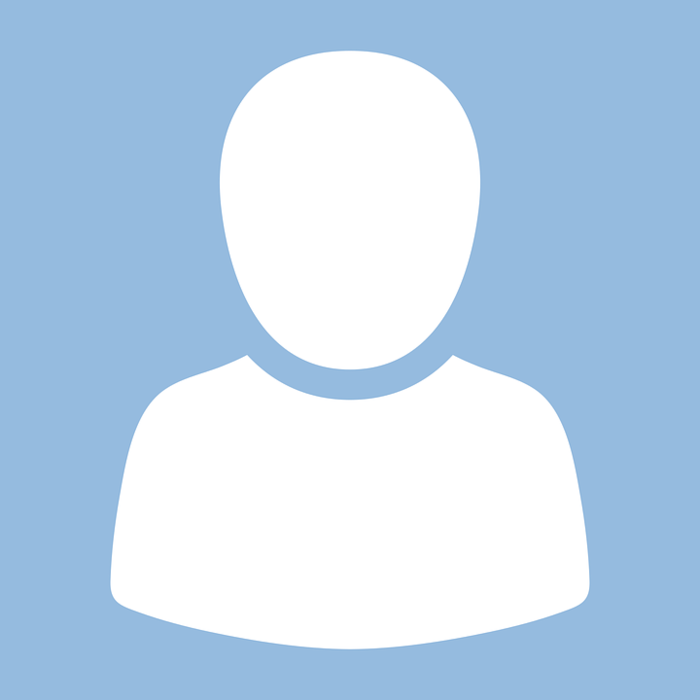 His great sense of humor keeps the client and patients smiling making him a great asset. When not at work, he is in school working towards a degree in business. He also has two beautiful furry children (cats), a son Simba Wimbs and a daughter Luna. JC first started working for us as a high school intern in the summer of 2014. He has worked on and off since then and in September 2017 became a permanent member of staff. Now as a college student, his working here has increased his interest in veterinary medicine and cemented his goal to become a veterinarian. He has many interests outside of school and work, some of which are, reading, listening to music and being involved with his fraternity.